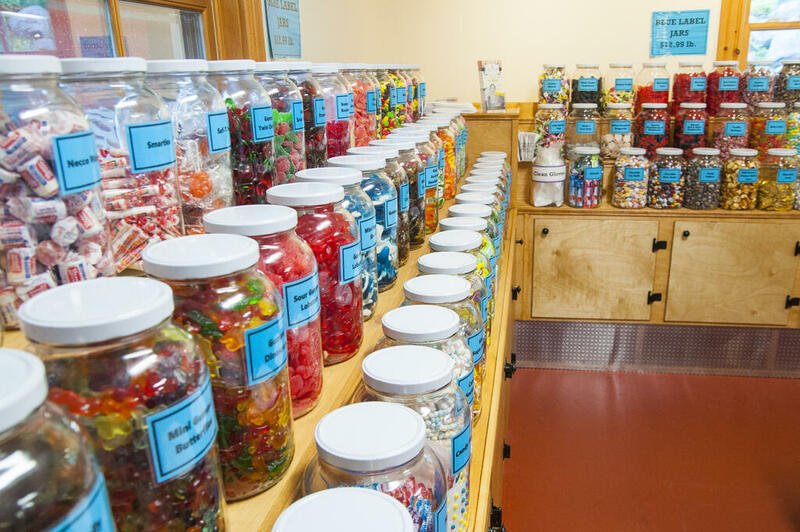 The Guinness Book of World Records "World's Longest Candy Counter"
LGA Media Group have facilitated photoshoots for Chutters to receive high quality photos of children and families at the store, inside the store, and storefront photos. 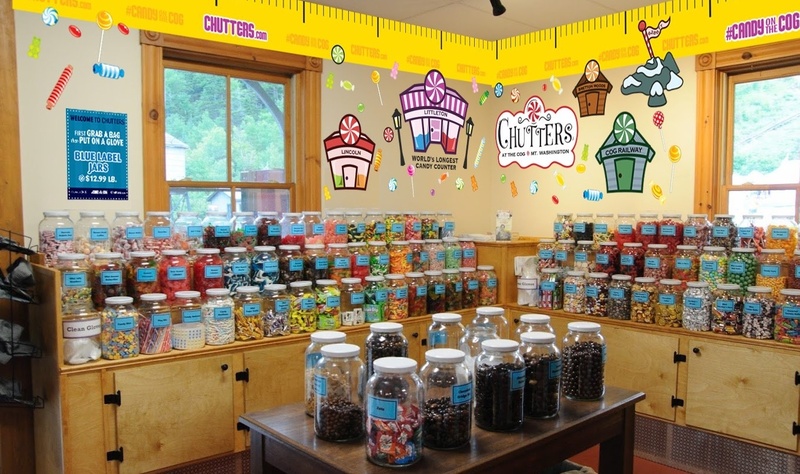 LGA Media Group managed the design of decals and various shop collateral for Chutters. 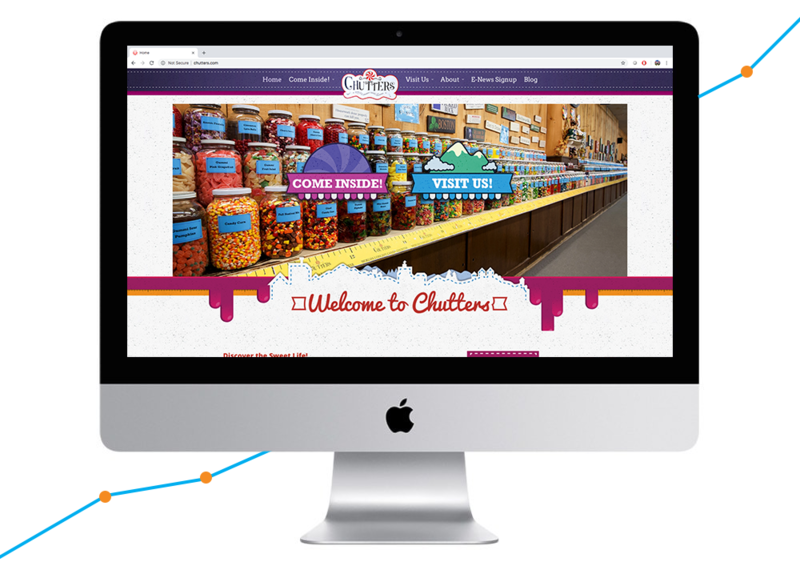 LGA Media Group design and developed Chutters' brand new, interactive website including the web copy, logo design, navigation, and more. Check it out! 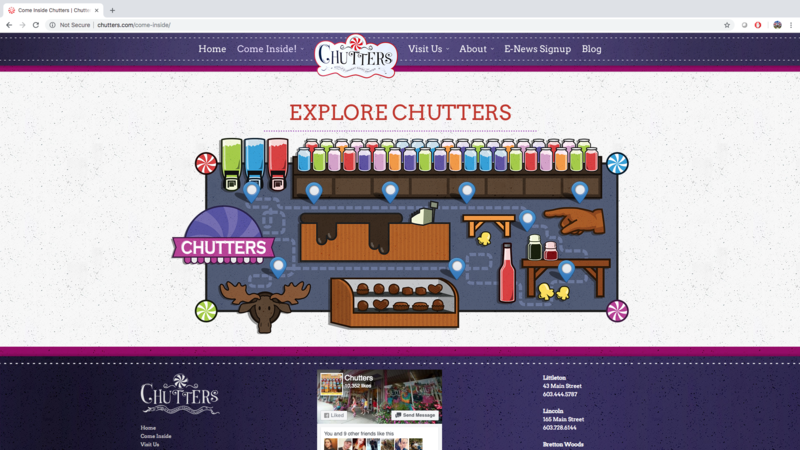 LGA Media Group designed and created an email newsletter for Chutters using the Hubspot CRM. 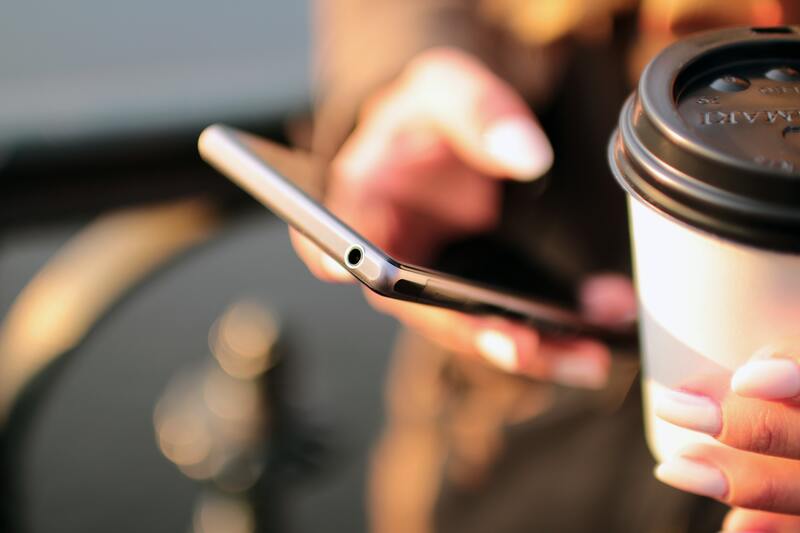 Email newsletters, automation, and lead generation. 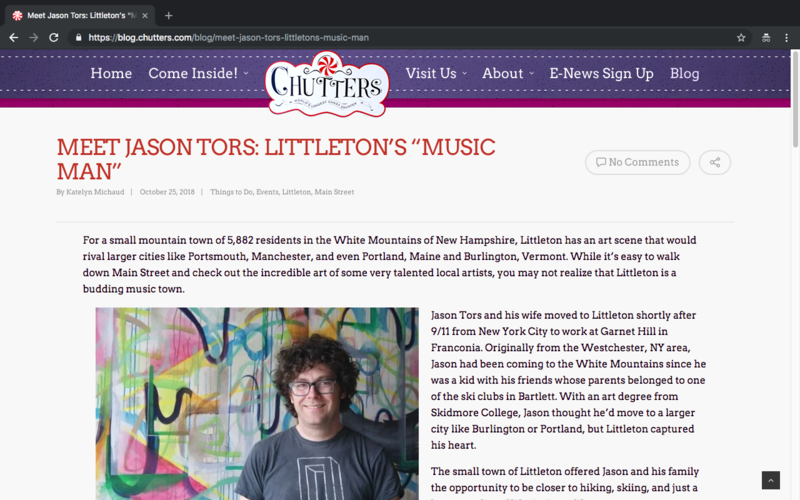 LGA Media Group created, managed, and published social posts on Facebook for Chutters. 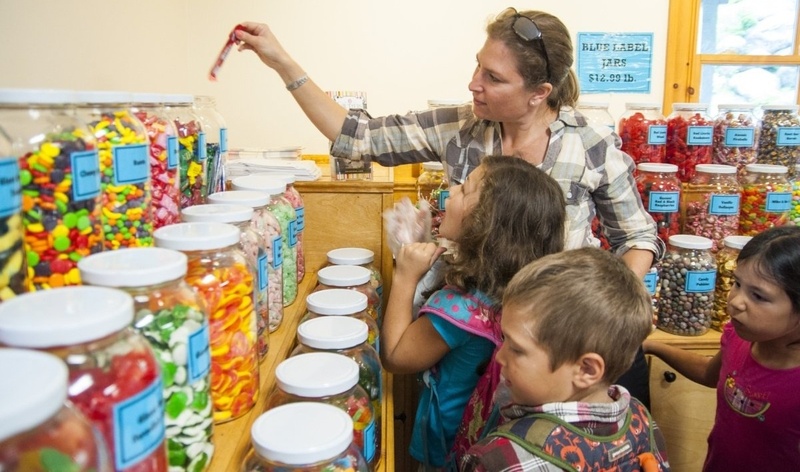 Is your retail store in need of a strong marketing strategy? 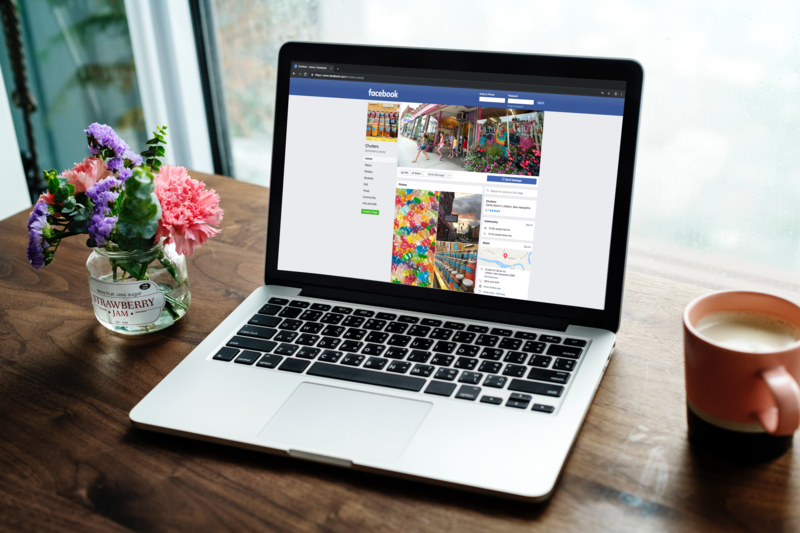 Low social media engagement, need for more local tourism, and lacking a strong web presence? We can create a personalized marketing strategy that meets your goals.